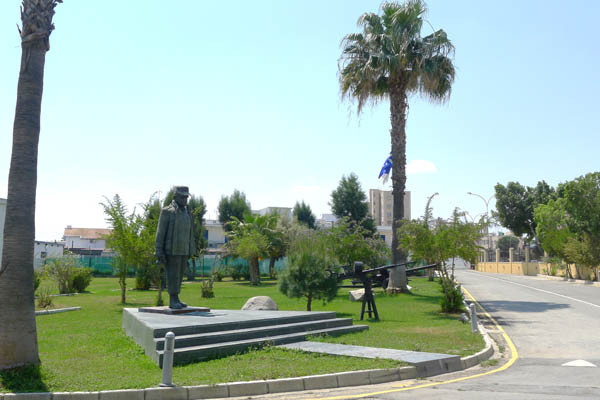 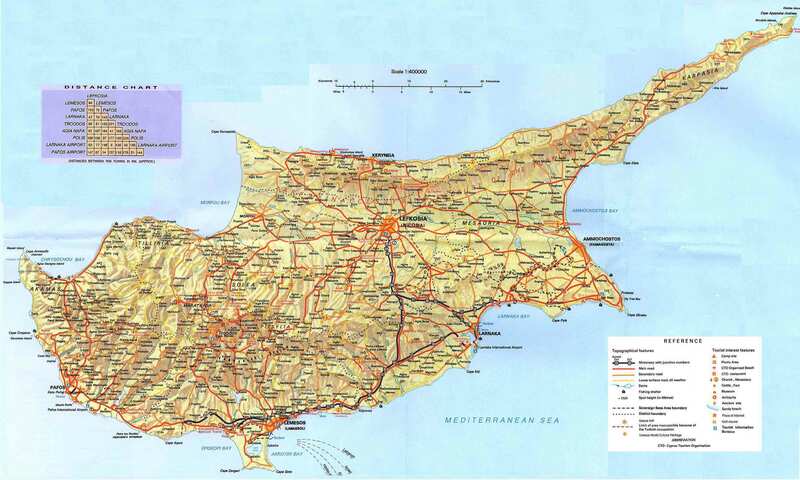 The initiative for the statue was taken in 2003 by the Pan-Cypriot Association of Reservist Commandos, and the Greek Cypriot Association of Reservist Commandos in England. The unveiling took place on October 2nd 2004 in front of the Military Police premises, at Archbishop Makarios III Avenue (Aglandjia) where the statue was initially placed. 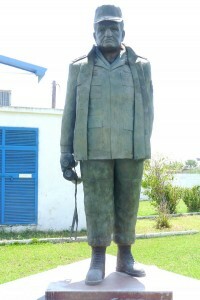 In 2011, following the abandonment of Military Police premises, the statue was transferred to General Headquarters of the National Guard. This entry was posted in National Guard and tagged Aglandjia Municipality (Δήμος Αγλαντζιάς), Evaggelos Florakis (Ευάγγελος Φλωράκης), Kotziamanis Nikolaos (Νικόλαος Κοτζιαμάνης), National Guard, Nicosia district (Επαρχία Λευκωσίας) on by admin.